Free read | book giveaway. 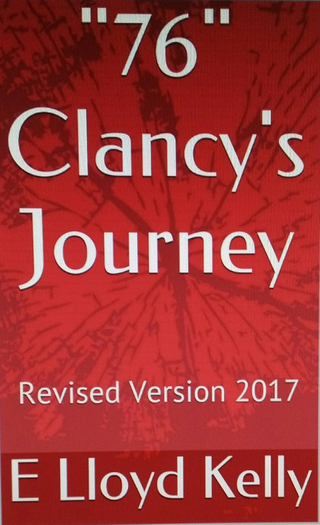 Free read two-day book giveaway is on, read “76” Clancy’s journey today for free on Amazon/Kindle. The Author; E Lloyd Kelly is giving you today, the chance which you have been waiting for to; Read 76, Clancy's journey "the revised version 2017" for free on this the last weekend in Jan. 2017. Don’t miss this opportunity to read for free in the free read book giveaway. Set in the early eighties in small town Jamaica, 76, Clancy’s journey tells the story of a gifted Jamaican schoolboy who was well on his way through high school and heading straight to university. Young Clancy was fast becoming one of the country’s topmost schoolboy football player but then, his idol; Bob Marley died and Clancy’s life took a drastic turn some say for better some say for the worst, you judge. 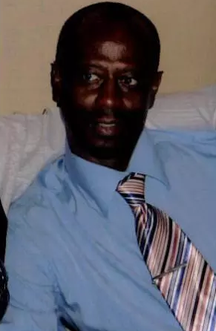 Clancy got up from the table and turned around to open the refrigerator door which was right behind his chair, He reached inside for the container of Orange juice, poured some for his mother and some for himself before sitting himself back down at the table. The juice container still resting on the table in front of them. You are not going to finish my juice are you? his mother protested. I'll go pick up some more when I'm done Clancy assured her. It's been many months since they had sat and ate together as a family, both knew it but neither wanted to open up the conversation first. So... how are things going with you and your... music thing? she heard herself saying. Pretty good mom, pretty good, as a matter-of-fact I wanted to talk to you about that and a few other things. mom, he said, I'm sorry for letting you down. Letting me down? Well yes, said Clancy. I know that this wasn't what you had in mind for me but it might not be as bad as it appears at first sight. Old soldiers never dies, He plans wars and sends young soldiers to the battlefield.